What else is there for you to explore in Kazakhstan? You have visited the places of interests and landmarks in the country as well as having an awesome dining experience at its various eateries. It is time to move on and discover which festivals and events you should be taking note of. The country is well known for its diverse culture, religion and history. Therefore, the festivals and events you are about to find out are totally magnificent. Mingle with the locals and enjoy the parades, dance, music and fireworks throughout Kazakhstan. Fancy seeing the beautiful costumes like the above? Then, Kazakhstan New Year or also know as Nowruz is the day you should be looking forward to. Historically the new year is celebrated by Iranians but people from diverse ethno-linguistic communities in various countries also celebrate the same holiday. Among the countries are Georgia, Azerbaijan, China, Afghanistan and Armenia. Nowruz has been celebrated since ancient time and to be part of this celebrations is a truly memorable experience. The new year symbolises great friendship, wealth, love, happiness and goodness. Throughout the holidays, guests and locals will savour traditional Kazakh cuisines. Some of the dishes includes baursak and beshbarmak. It will not just stop there. The entire city be it buildings, houses, streets will be packed with tourists and locals. You will even get to experience staying in one of the traditional nomad houses called yurts. Besides that, enjoy the traditional performances, music, songs and take some snapshots of the locals in majestic clothing. The traditional games, concerts and fireworks are also part of the celebrations. Next, you must make yourself available for The Spirit of Tengri Festival. It is another festival not to be missed while visiting the country. 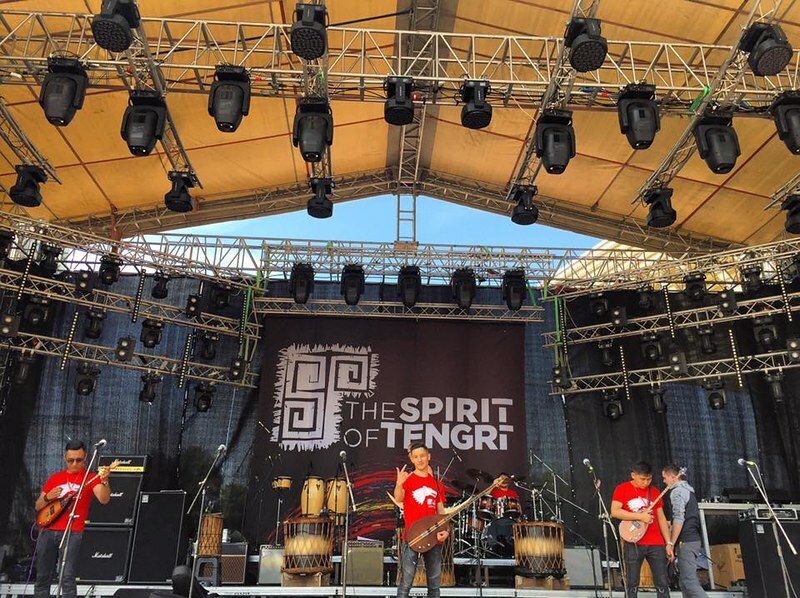 The Spirit of Tengri is a contemporary ethnic music festival and it is a good platform for both young and old to promote their heritage music to the world. Be it modern or classic music, the tradition still lives today and you should thanks them for preserving their ancestors legacy. Musicians from nearby countries and the host nation will perform the traditional music, dance etc at the festival. Just imagine watching musicians from China, Georgia, Germany, Turkey and China performing live on stage. It is a rare experience and hardly will you get another chance to watch such awesome music from the different ethnicities. It is an open air concert, so it is a must visit festival of the year. Be amazed and be charmed by the cultural performances from different parts of the world. 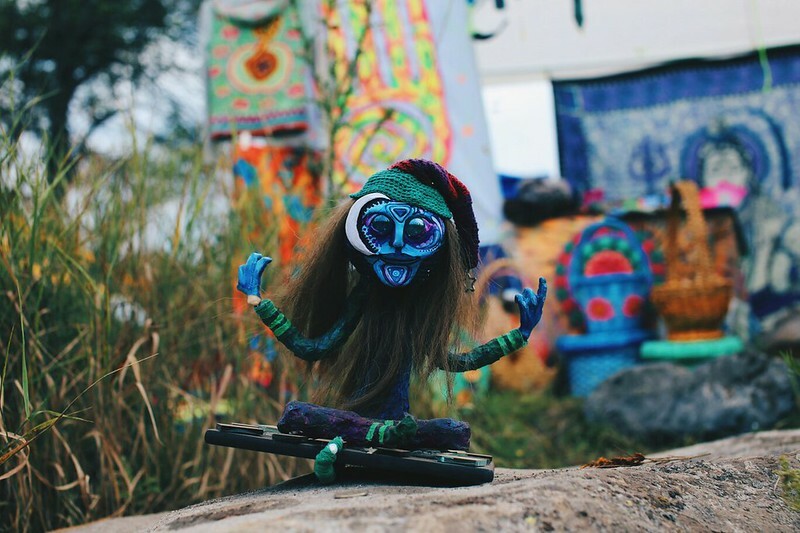 This festival is very unique and you might be wondering what festival is this? It is a combination of eco-ethno orientation festival, where everyone will participate in positive activities and learn from each other and promote strong bond with various ethnicities. Attend the classes on nature, get a closer look at products of artisans, have fun with your family members by participating in exciting games at the Four E Festival. There is more as you will have chance to watch performances and live music from Europe, Central Asia and Asia. The lively atmosphere, its colourful traditional costumes, dances and music will captivate your heart and you will of course fall in love with the festival. Get close to nature at Almaty Flower Festival. 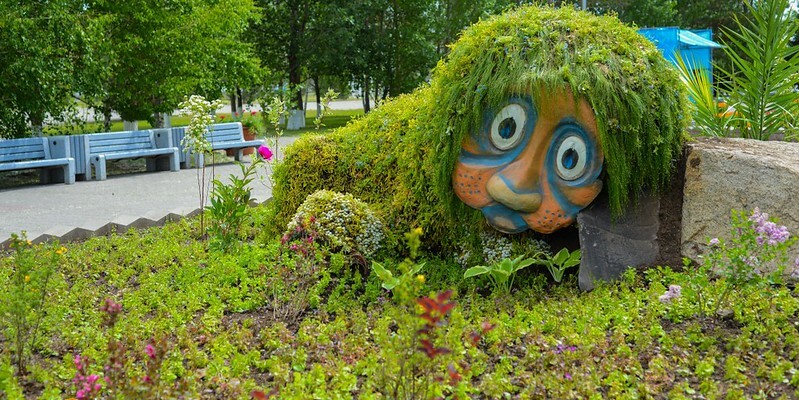 There are super weird and creative floral artworks as well as decorations for you to see. Although it is a relatively new festival in the country, it has attracted many tourists, visitors from around the world. Do not leave your kids at home or at your hotel room, they need to be here to learn each creative artworks and the different species of plants. Activities wise, there are plenty to enjoy during the festival. Among them are concerts, trade fairs, classes on floral decoration and flower show. Do you know that there are quirky festivals and events in Kazakhstan? You will feel excited once you get to know this festival. 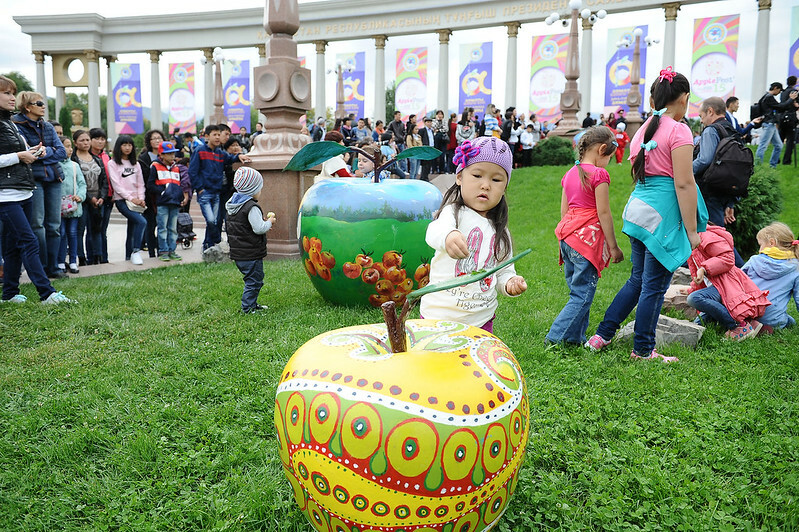 Welcome to the Almaty Apple Festival and you will be having a fun time after all. Kids should attend this with their families. Do not miss the excitement with your entire family. Time for the apple mania and put aside everything else. Google your way to the Park of The First President and dream yourself at the apple wonderland. Apple is a symbol of the nation and it is not a surprise to see the locals going all out to ensure the festival is a major success by promoting their apples in a creative way. The festival is not just for kids or families but all age groups. Buy some apples from the stalls, admire the exhibitions on apples or taste the apple related products while you are at the festival. There are just too many activities related to apples at the festival and it will cheer you up and get you going. Yet another public holiday in the country. This is not an ordinary public holiday and it is to commemorate the declaration of Astana as its capital city. You will be entertained by not just parades but colourful fireworks and grand performances. 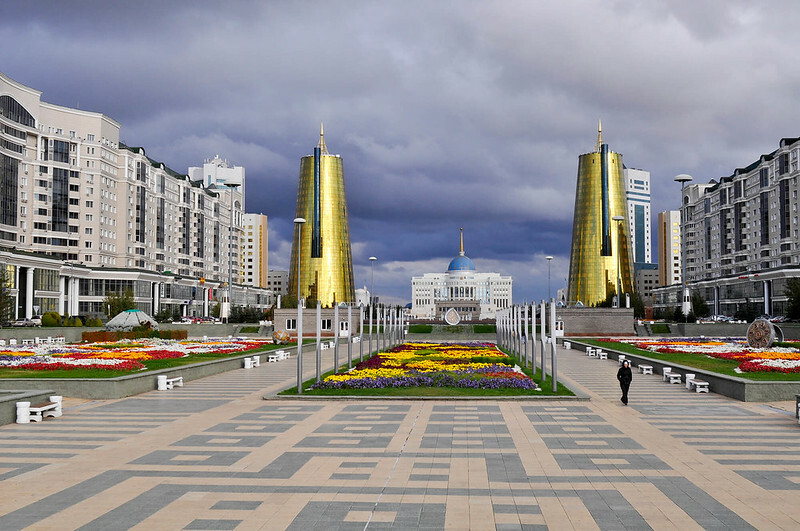 Astana was formerly known as Akmola in 1998. It was declared the new capital for the country the following year. Almaty was the former and first capital city of Kazakhstan. If you are here in July, then you can see the top brass bands of Kazakhstan performing at the historic square. Stay on until the end of the day to enjoy the magnificent fireworks at the city park nearby. It starts to look like New Year celebrations but minus the countdown. National Unity Day or also called Unity of the Nations Day is also another major holiday in the country. It is definitely one of the holidays that you have not heard of in Asia. It is widely known throughout the Central Asia region and this is, where you get to know in detail in regards to the people of Kazakhstan, its traditional attires and dances. You will be glad to see how the different people in the nation live harmoniously over the years. Apart from tourists, the locals and government officials, you might even have a chance to get a glimpse of the country's current President. What are the highlights of the big day? Concerts, games, fairs and exhibitions by the various ethnicities will attract you to come here. Some of the performers and entertainers even come from neighbouring countries like Georgia, Uzbekistan, Russia etc. Make sure you bring along your camera and videocam to capture and record the special day. Ever wonder how does the country celebrate its Victory Day? You will be in for a big surprise. It is a major public holiday of the country to pay tribute to its fallen heroes. Victory Day is not only celebrated in Kazakhstan but also neighbouring countries that are formerly under Soviet Union. The date itself is so significant as it is the day, the Germans surrendered themselves to Russia towards the end of World War 2. Now you know, why there are many monuments and memorials throughout Kazakhstan. During the parades, school students in uniforms as well as military units will march along the streets throughout the country. Then, they will head to the various monuments and memorials to pay their last respects. 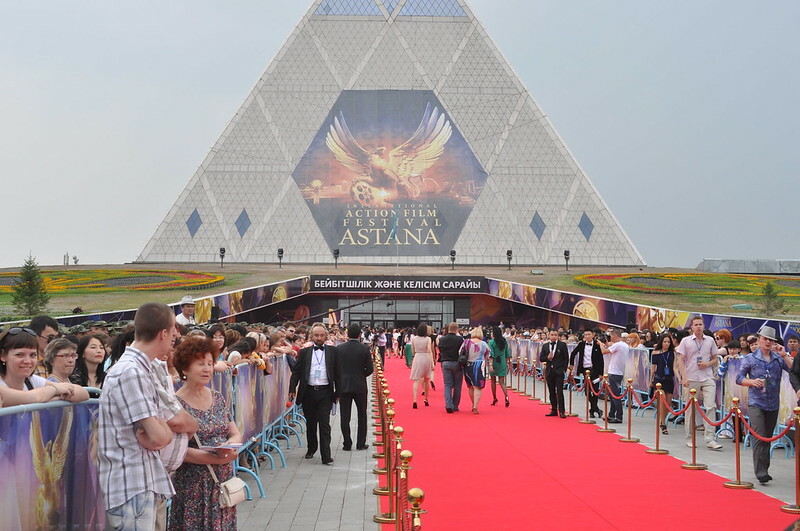 Be part of the crowd at the famous International Astana Action Film Festival. This is one of the main festival of the year and it is held on a yearly basis. Fancy meeting action movie superstar, Steven Seagal or renowned director, Timur Bekmambetov? You just might have a chance to see them at the festival. Just take note of the festival and mark it in your organiser. Join the crowds and get a glimpse of your celebrities from around the globe. The festival is a platform upcoming, young and creative filmmakers to share their works, experiences as well as to promote each countries film throughout the festival. Some of the competitions held at the action film festival includes Youth Art Fest Competition, Screenplay Competition and Short Film Competition. Students and kids will benefit in a big way from the festival. You will not want to miss the local action movie especially in Kazakh language and this is the only place you can watch them. The main highlight is the special screening of new blockbuster movies yet to be screened in cinemas across the globe. International Astana Action Film Festival is not the only such festival in the country. Another popular one, Eurasia International Film Festival is another mega event to look forward to. The film industry in Kazakhstan continue to prosper over the years as a result of this festival. Mark this festival on your calendar to be part of the festival. There are indeed surprises at the festival as you will get to meet, cheer and take photos of the crowd as well as both locals and international actors, actresses, directors and contestants throughout the festival. It is a major festival in whole of Central Asia and every year the venue will be packed to the brim with photographers, reporters, tourists and locals. The film festival is accredited by the International Federation of Film Producers Associations(FIAPF). Some of the highlights are the short film competition, children fest and main competition. There are various categories for each completion and film. The winners will be announced by the juries at the end of the festival. There is no reason why you should not visit Kazakhstan in 2018. The festivals and events are just some of the major ones in the country and you need to immerse yourself in the colourful celebrations, parades and festivities of this charming city. Be it the Apple Festival, International Action Film Festival or Nowruz, each festivals and events are among the crowd's favourite and you should join in the celebration too.